Set in large grounds with beautiful gardens, an outdoor swimming pool and barbeque area, Kingsgate Hotel The Avenue, Wanganui is the largest accommodation venue in Wanganui. Offering value for money the hotel reflects a complete dedication to top class guest service, attention to detail and traditional kiwi hospitality. 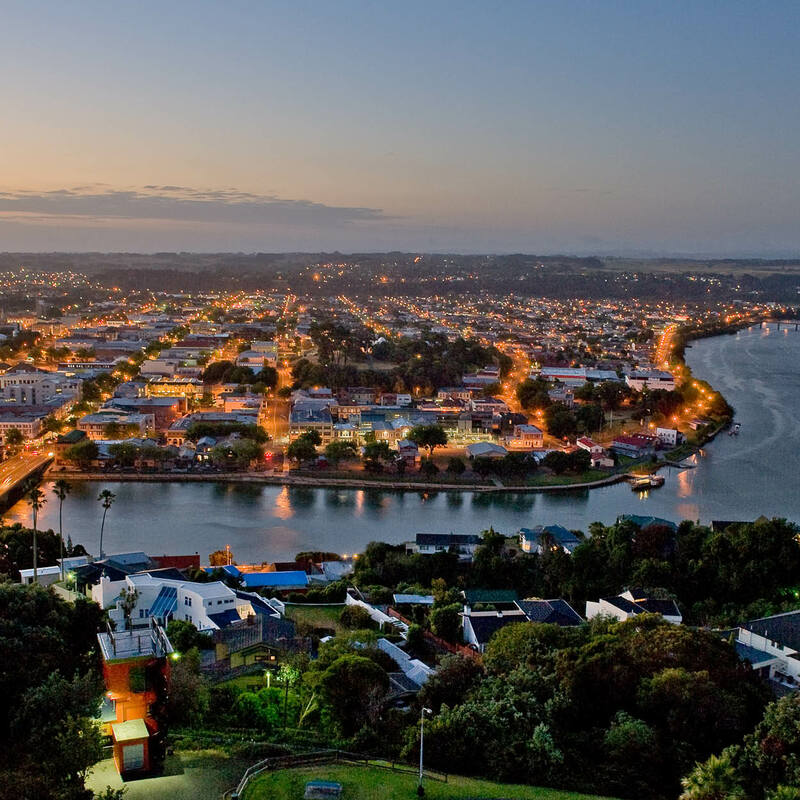 Kingsgate Hotel The Avenue, Wanganui is endorsed with a Qualmark 3 Plus Star rating.